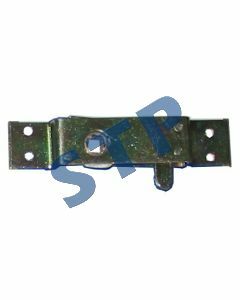 Latch/Lock Assy, Engine Hood E1ADKN16658 You must be a registered to see price and/or purchase. 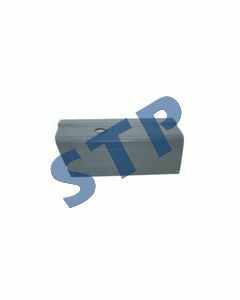 Engine Hood RH 41.750" Without Hole D5NN16N768B You must be a registered to see price and/or purchase. 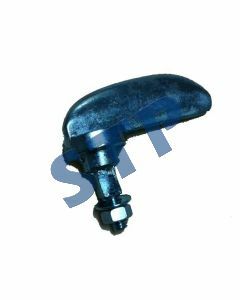 Bonnet Handle for Hood C5NN16N644B You must be a registered to see price and/or purchase. Engine Hood LH, 31" With Hole D3NN16626L You must be a registered to see price and/or purchase. 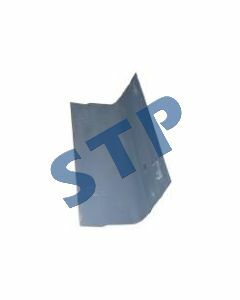 Engine Hood LH 31" With Hole C5NN16626J You must be a registered to see price and/or purchase. 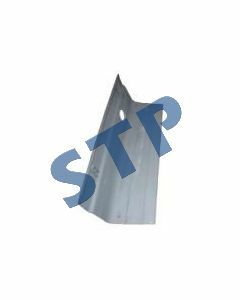 Engine Hood LH With Hole C7NN16626G You must be a registered to see price and/or purchase. 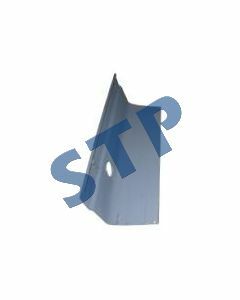 Engine Hood LH 41.750" With Hole D5NN16626B You must be a registered to see price and/or purchase. 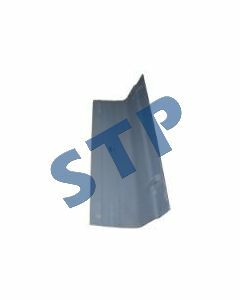 Engine Hood, Bonnet RH 31" Without Hole C7NN16625M You must be a registered to see price and/or purchase. 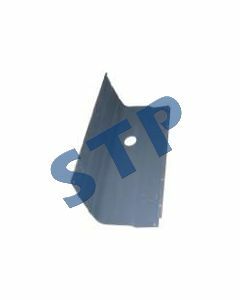 Engine Hood , Bonnet RH 31" Without Hole C5NN16625F You must be a registered to see price and/or purchase.